Following the Government's introduction of it's SuperStream initiative, superannuation payments have been simplified for employers, self-managed super funds and APRA regulated funds across Australia. Under SuperStream, employers must make super contributions on behalf of their employees as a single electronic payment to a Super Clearing House (SCH) which then distributes the payments to employees individual funds. As the old saying goes there are many ways to skin a cat and the same is true for processing super. Although adoption of a super clearing house has become mandatory as part of government legislation, the way in which business use their Super Clearing House can vary significantly. Let's look at the way employers are reporting their super to a clearing house and the advantages of each. Before we go too far let's establish what a super clearing house is. Whilst it may sound like a discount rug store, a super clearing house is a lot more technical than that. 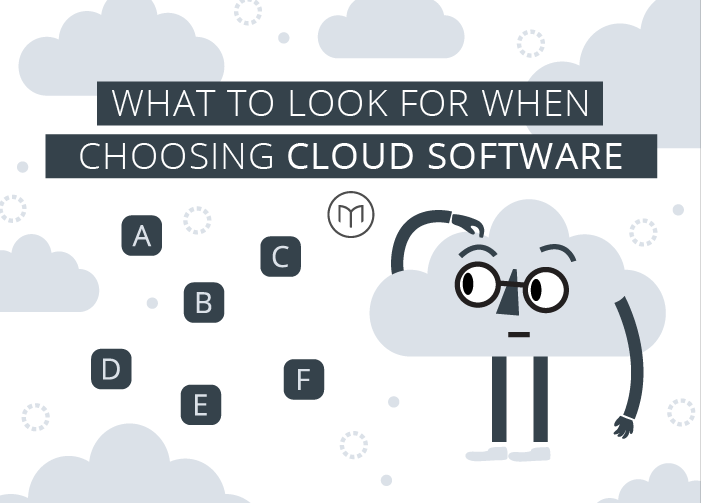 To put it simply, it's an online software solution for processing super. It combines all of your employee superannuation contributions into one bulk payment. Which is then distributed to each individual employee fund. For employers this means they now report super into one portal instead of having to manually distribute to each separate fund themselves. Whilst the distribution of the super contributions by your Super Clearing House is an automated standardized process the upload of data from employers is where the differences appear. API (Application Programming Interface) integration via your payroll system. Manual data input, as the name suggests, is when an employer opts to enter employee super data into the SCH manually. Once registered with your chosen Super Clearing House you have the ability to input the superannuation funds your employees have elected. From there you can log into your Super Clearing House when desired (once a month/quarter etc.) and manually enter the required contribution amount for each staff member. The superannuation fund list will need to be updated when a new staff member commences and are with a new superannuation fund that hasn't been paid to before. The new fund needs to be added to the Super Clearing House and then the employee needs to be linked to the fund before a payment can be made. This process can be quite time-consuming depending on how many staff and superannuation funds the business has, along with the staff turnover rate. Managing the manual input of a large database of employee superannuation data can also have its problems. It incurs an additional cost to the business through the allocation of additional staff and time resources. Not to mention the uncomfortable room for human error that is always present when performing repetitive number crunching. These drawbacks, whilst still relevant, are less of a concern for small business. Employers with a few employees or with few super funds may prefer to keep manually entering their super contributions. There may be less of a perceived payoff for the additional resources required to change or adopt additional automation processes. If you have 19 or fewer employees, or a turnover of less than $10 million a year, you can use the Government's free Small Business Superannuation Clearing House. In this option the employer acts as a 'middleman' in the transfer of superannuation contribution data. It involves manual file upload from your payroll solution to your SCH. An employer will export all employee contributions in one file that can be read by the super clearing house. You need to ensure that the Super Clearing House selected has the capability to receive and execute a file upload and also that your payroll system can export the file type that the super clearing house can accept. Making the superannuation payment is as simple as selecting the period you want to process superannuation for in your payroll system, downloading the appropriate file and uploading the file to the super clearing house. Then transferring the total amount from your business bank account to the clearing house using internet banking. Time needs to be allowed for the funds to transfer and clear from your bank account. Once this is complete the Super Clearing House may take additional time to process the payment to the superannuation funds, possibly 3 to 5 business days. To avoid delays and late payments ensure you allow sufficient time to complete the entire process. There are still some manual processes that need to take place with this option. The superannuation fund list needs to be kept up-to-date with any new employees added into the Super Clearing House and linked to the appropriate fund. Failure to do so will result in an upload error and the payment won't be processed. In comparison to Manual Data Input, this process is a notable improvement. The reduction in manual processing saves time and reduces the potential for human error. Just don't forget to keep all employee information in the super clearing house up-to-date to avoid errors in superannuation payments! In a perfect world the download and upload of data will be accurate first go. 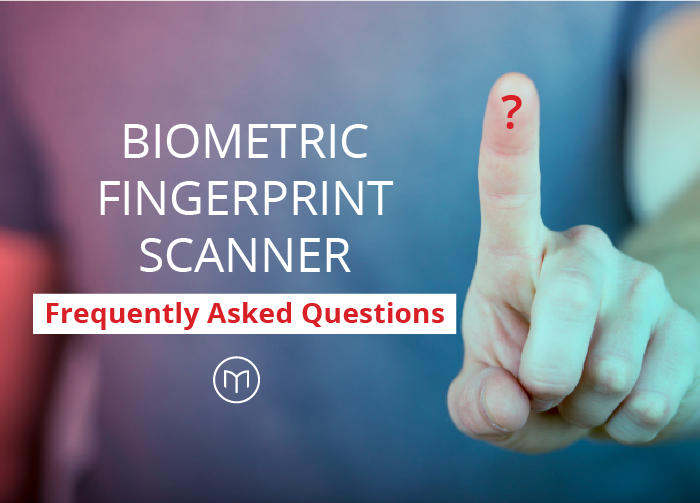 But in reality the super clearing house validation is likely to find errors, meaning you may have to give it a few cracks before the file is successfully received. When using a third party super clearing house, separate to your payroll system, there can be additional fees and potentially limited technical support. This is an important consideration, as you may need to contact your super clearing house in a number of situations. For example, if you need to cancel a payment once the file has been uploaded and approved. The 'pick of the pack' when it comes to paying super to a Super Clearing House, API integration is the most advanced, accurate and fastest method available. 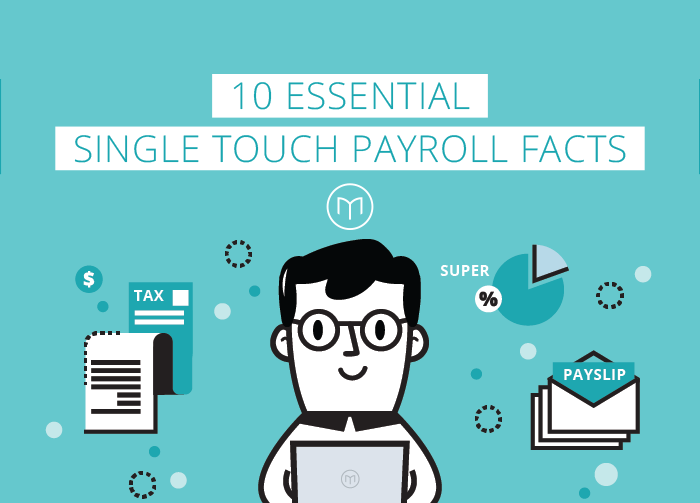 To have the ability to use this method your payroll system must be SuperStream compliant with the ability to push data directly to the Super Clearing House, eliminating any upload or download of data. SuperStream is the ability to pay superannuation contributions electronically. The data is in a standardised format allowing it to be transmitted across superannuation platforms, employer superannuation funds and the ATO. The payment is linked by a unique reference number. This allows you to make contributions with one single payment. Payroll software systems including Microkeeper use this method. This process allows the business to process superannuation using a Super Clearing House in under 30 seconds, regardless of how many staff or superannuation funds you may have. It eliminates any errors associated with transferring data along with not having to manage and constantly update your superannuation list in your super clearing house. When the "pay super" button is clicked, the payroll system sends the Super Clearing House all the contributions along with all the funds via API. This process eliminates updating the superannuation fund list in the Super Clearing House as current data is sent to the Super Clearing House each time you process superannuation. This information is sent through to the Super Clearing House instantly, the Super Clearing House will then direct debit the bank account you have specified to pay the superannuation. This eliminates errors in manually transferring money from the business bank account to the Super Clearing House, along with eliminating an additional step in the process. Some payroll companies charge extra to use this service however when using Microkeeper there are no additional fees for this feature. We also provide fully comprehensive technical support to help you through the process. Including setup and processing of payments. 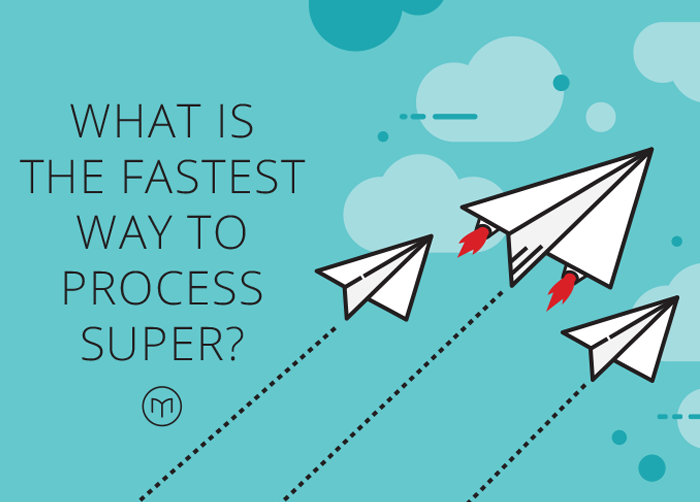 Whilst your options have been left open when considering how you want to make your business SuperStream compliant, there are no doubt obvious advantages to adopting automated processes. They present employers with the opportunity to increase efficiency, save time, reduce human error and align business administration tasks. Manual Input, File Upload and API integration whilst all valid methods of uploading super data are unequal in their benefits to employers. As the government increases its drive to bring business reporting into the digital age, employers willing to fully embrace these changes, adopting streamlined automated processes give themselves a competitive advantage against their old fashioned competitors. For more information visit the ATO SuperStream information page. Microkeeper integrates to SuperChoice. Visit their website to find out more.